I have become a bit embarrassed by the amount of interest my post about the trial of Galileo has generated. It was a very quick and not particularly thought out piece that I just knocked out in half an hour or so in response to a Pious Fabrication’s video. But it has been the most read post on my blog all week. Comments made on it were rather better written and much more informed than my actual post. That was humbling. But it has got me thinking about why the story of Galileo continues to resonate, especially given that the event itself was a bit confused to say the least. I think it’s because it has gone beyond an historical event and has turned into a parable. The thing about parables is that they don’t need to be literally true. Look at the parable of the Good Samaritan. Jesus doesn’t expect us to believe it actually happened, and it really doesn’t matter whether it did or not. The Good Samaritan demonstrates that good behaviour is shown by your actions not your affiliations. The villain of the story is the priest who passes by on the other side of the road. The point of the story is to show if you want to do good, do good. The priest doesn’t get punished. The Samaritan doesn’t get rewarded. It is a very elegant way of explaining that a good Christian should be spending their time doing good and nothing else. Anyone can understand it. I think it is a good story and good advice. If you see someone who needs help, help them out. Don’t expect anything else from the transaction. And don’t let other people’s actions influence you. A good parable is a story that has been made up but which nonetheless carries an important truth. 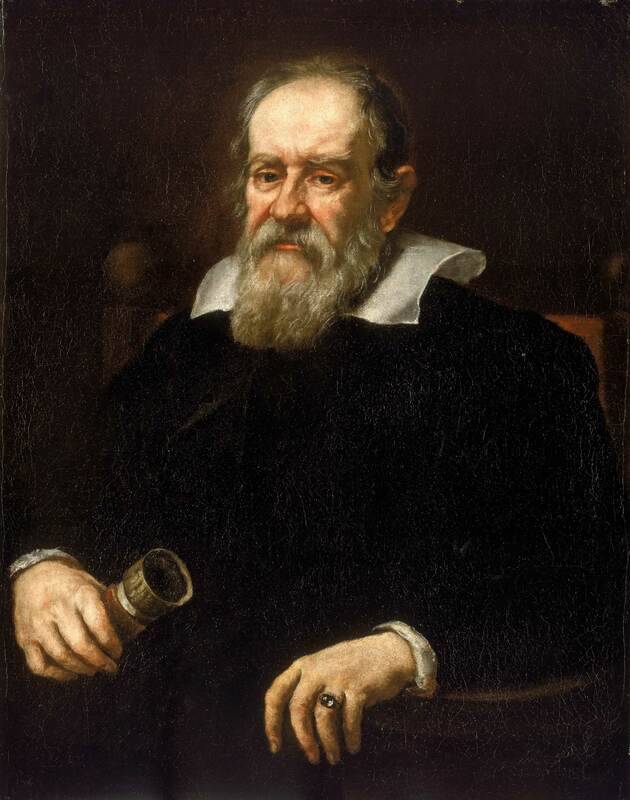 The story of the trial of Galileo has in effect become a parable. In particular there is the detail that having been forced to recant and admit that the Earth is in fact stationary, he muttered under his breath ‘still it moves’. Self evidently only Galileo could confirm whether or not he said that. As he died in captivity under papal supervision we will never know. But we don’t really need to know what he said. The story works well as a parable because although he probably didn’t say it, he would have been able to say it. Does the Earth or the Sun move? The Pope can ordain that the Earth is motionless. But still it moves. There is nothing we can do about inconvenient facts. We might not be able to know exactly what Galileo said or thought about his treatment, but we know now that the Earth does in fact revolve around the Sun. It was never going to be possible to cover it up. Science is about reality, and the final test is always about what is actually true not about who says it. Religious truth can’t be tested in the same way. Maybe that is because God is too mysterious to understand. Or maybe it is just that the assertions of religion are simply not true.